Zip Lining at Grouse Mountain! Our Vancouver, we love you Great Adventure Club has done some pretty fun activites since we kicked it off last summer, such as paragliding, snowboarding, and indoor sky diving. This summer we launched our GAC Summer Paddle Sessions and have had a blast meeting some of our super cool supporters and paddling around various Vancouver beaches. This week some of our GAC team had the pleasure of spending the morning at Grouse Mountain trying their zip lining course, checking out the Ultimate Experience, and seeing some of the other mountain top attractions. 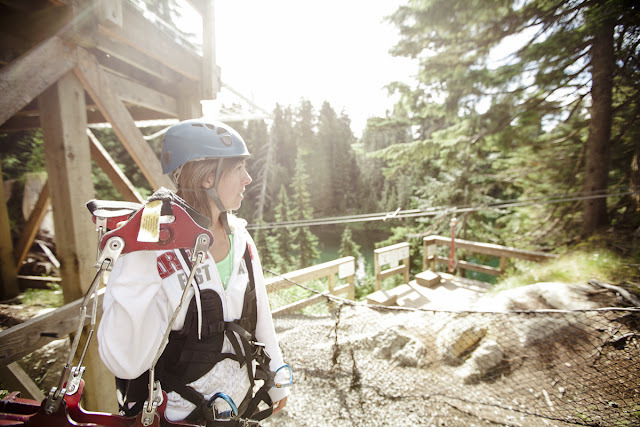 Whether you're a visitor or local, Grouse Mountain is undeniably one of the 'must see' things in Vancouver. The breathtaking views of the city are reason enough to go up there, but if that's not enough they have a long list of family friendly attractions during both summer and winter months. 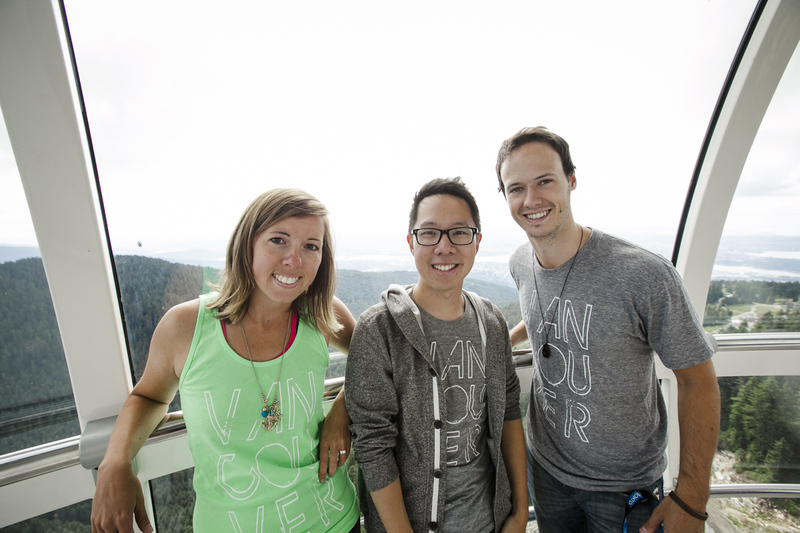 And for anyone looking to become a "Vancouver local" you know the Grouse Grind is almost a right of passage. Unofficially of course. It was still early when our group arrived at the base of Grouse Mountain and after grabbing our passes (and a much needed coffee!) we hopped on the gondola to begin our adventure. Once arriving at the top, signing the safety waivers, putting our harnesses on, and listening to quick safety overview we were headed out to fly through the trees. 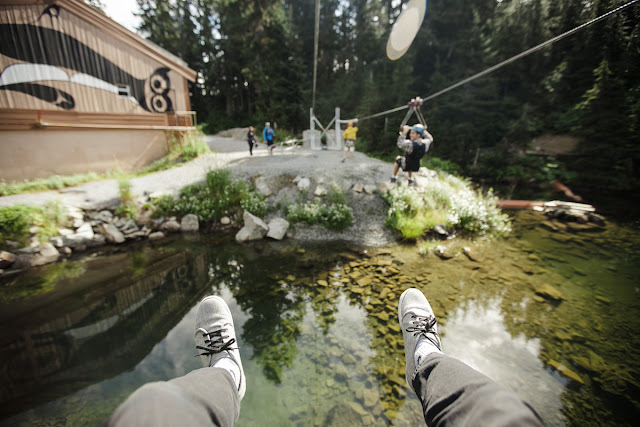 If you're looking for an adrenaline rush but aren't quite ready to tie a bungee cord around your feet or leap out of a plane, zip lining might be just for you. The staff were great at making sure we were always locked in, safe, and having fun and the actual zipping through the course was amazing. We went through cleared pathways, over crystal clear blue lakes, and high up over the tree tops, experiencing incredible views of different areas of the mountain. After finishing the zip line course we took the elevator up to the top of the wind turbine - the Eye of the Wind. From that look out point you can see five mountains and are over 4,000 ft above the city of Vancouver. An incredible view of our beautiful city spread out as far as you can see. We also watched some of the lumberjack show and happened to see the two adopted bears that live at the top! Thanks so much to Grouse Mountain for being awesome and supporting our project… if you've never been up to the top of Grouse Mountain, do it! Thanks also to Josh Yong for the great photos and video footage of our adventure. For more photos of our day, visit our Facebook page and "like" us if you haven't already! 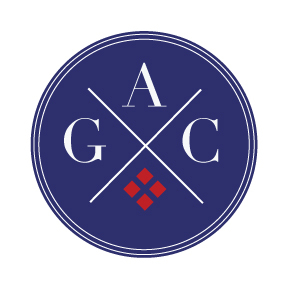 If you're a local company that would like our Great Adventure Club to come check out what you do, email us at info@vancouverweloveyou.com.